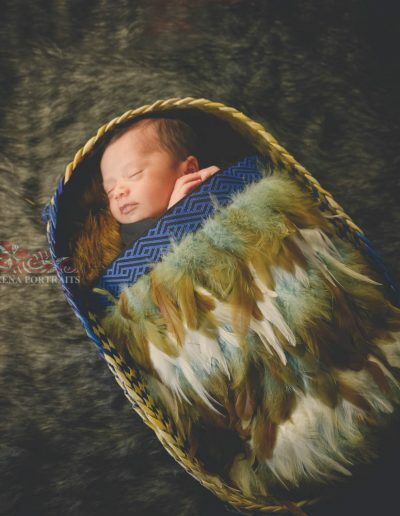 We create Mãori Styled Portraits that capture the pride and beauty of your whanau. 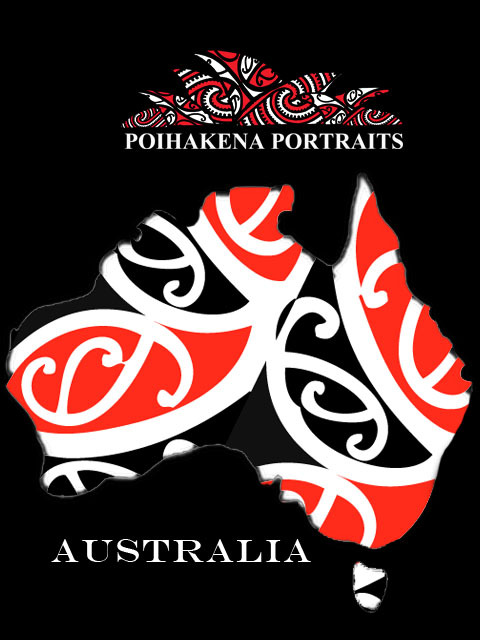 Envisage your loved ones wearing korowai, moko stamps and kapa haka kakahu in hand edited portraits hanging on the wall. We are a full service Portrait business and can guide you through the creation of canvas and framed wall art for your home. 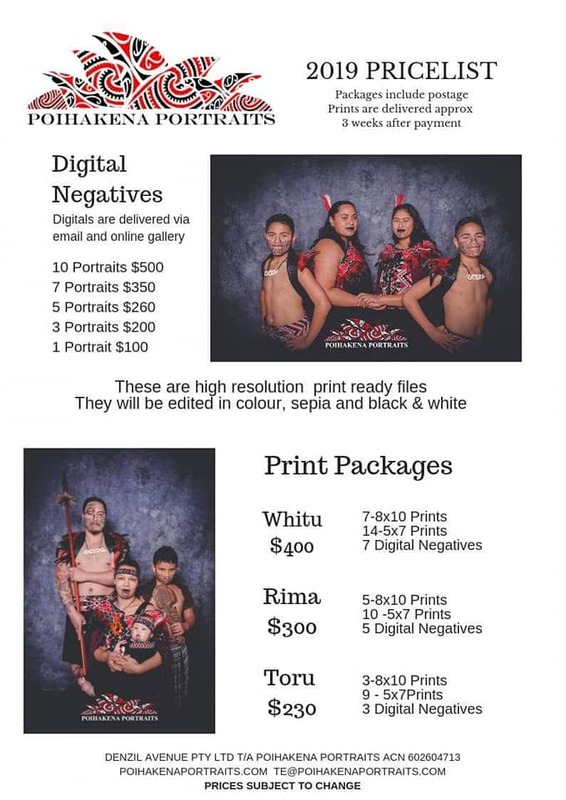 We offer print packages, framed portraits, canvas as well as digital files. 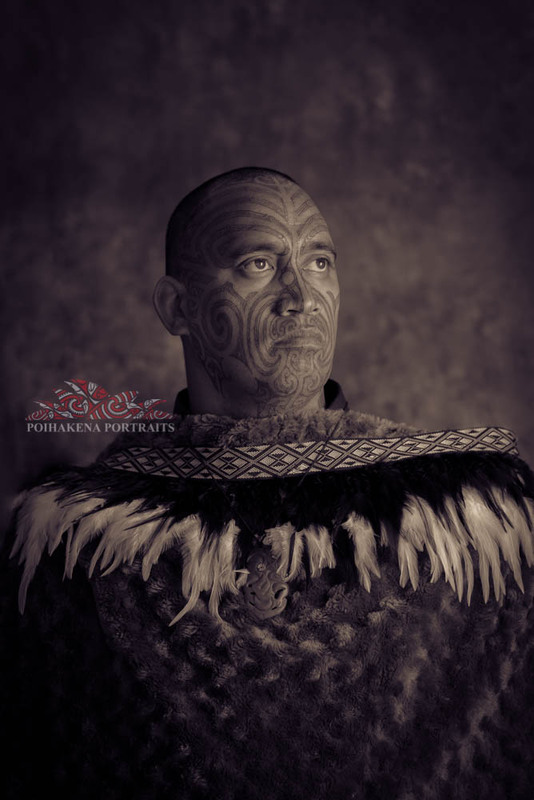 We provide everything you need to create a Māori styled Portrait. 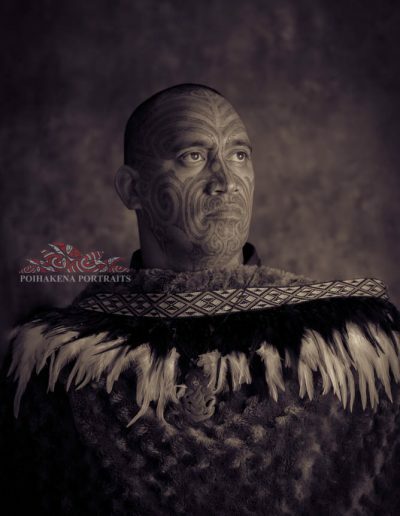 We have kakahu (kapa haka styled), moko stamps, raukura and taonga. Turn up with your black lipstick on and we will provide the rest. If you wish to have a more polished look a HMUA can be organised for a fee. 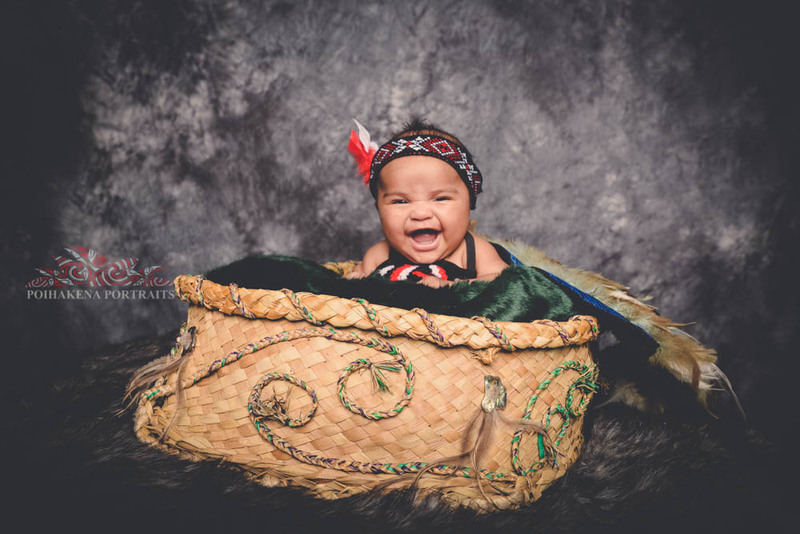 Our whanau will make you over and get you ready for your memorable photoshoot. 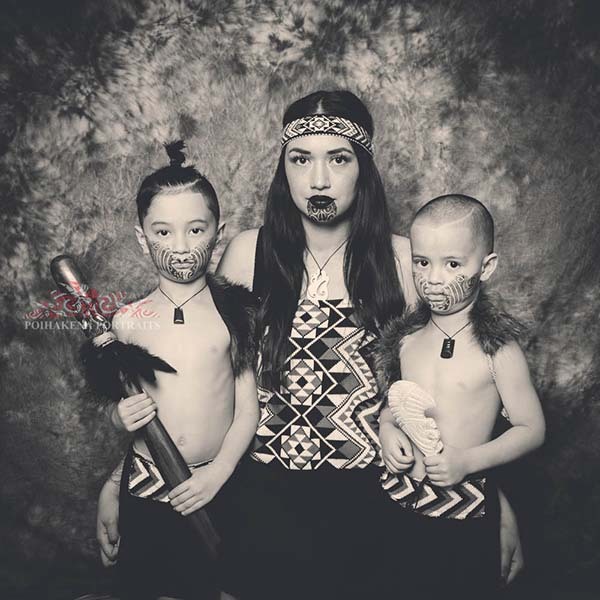 Create Portraits in a setting that suits your whanau. We have the option to bring all our equipment to your home and the session is its all about your whanau Invite us to your whare! We have the option where you can attend a Portrait day close to home. 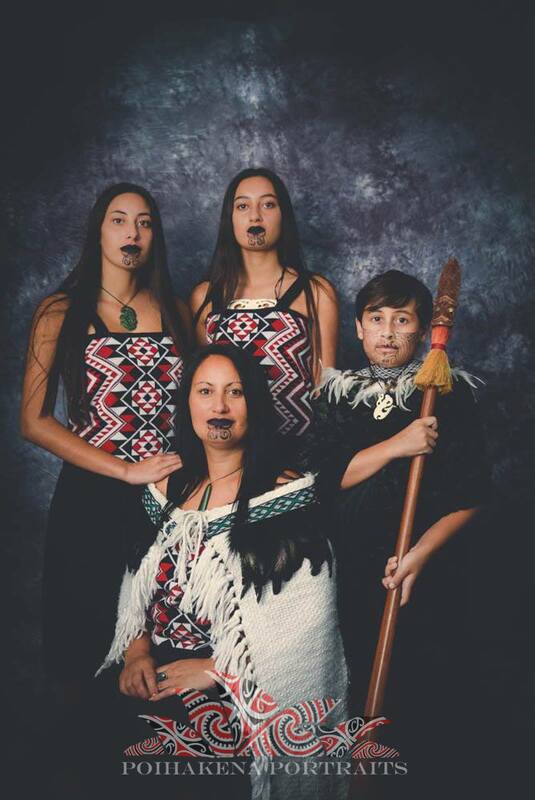 Multiple whanau are photographed one after the other. 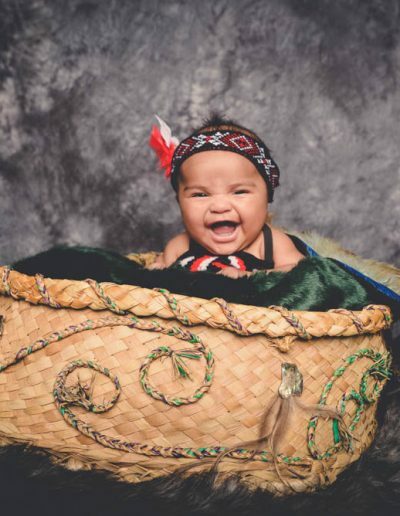 This allows us to make our services available at a low sitting fee of $40 per whanau. 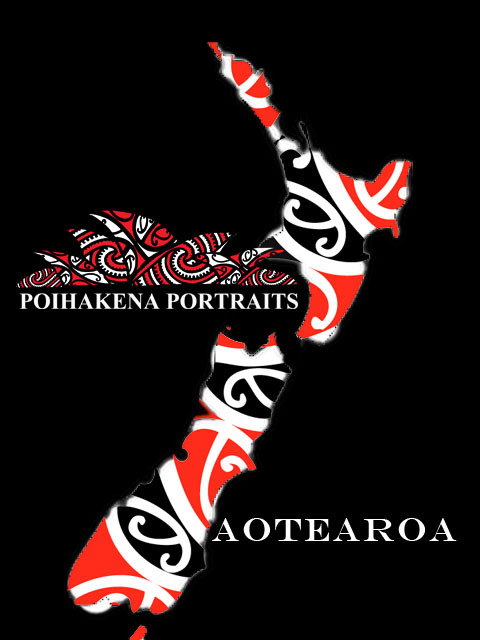 We have plans to travel all over Aotearoa and Ahitereira. Sign up to our newletter for tour updates! If you would you like to have both studio style and outdoor portraits made we can create these in our Western Sydney studio. Our E Rua sessions are the perfect answer Check out our Book Now button for available dates! Packages include print ready files of the CHOSEN Portraits delivered via email. 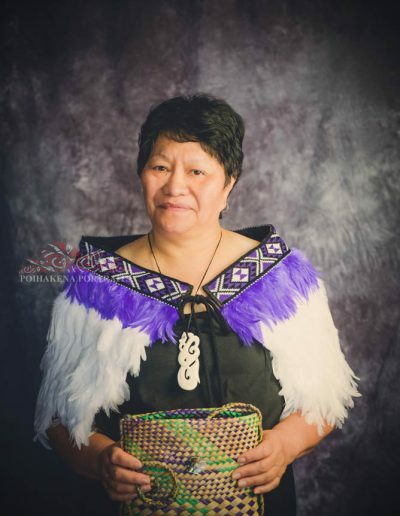 Session Fees including kakahu(costumes), moko stamps & the use of taonga (patu, taiaha & wheua). If you wish to be costumed for your session please attend at least 30mins prior. 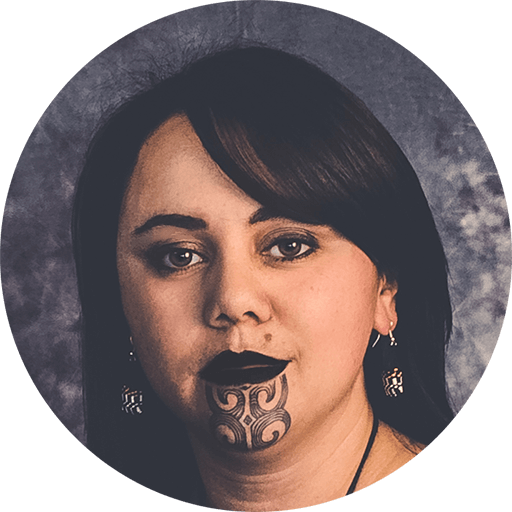 This will give you time to change into your chosen outfit, apply a moko stencil should you want one and ensure you are ready to go when your photography time starts. Do you provide all the costumes in the photographs? We have a range of items that can fit newborns up to adults. 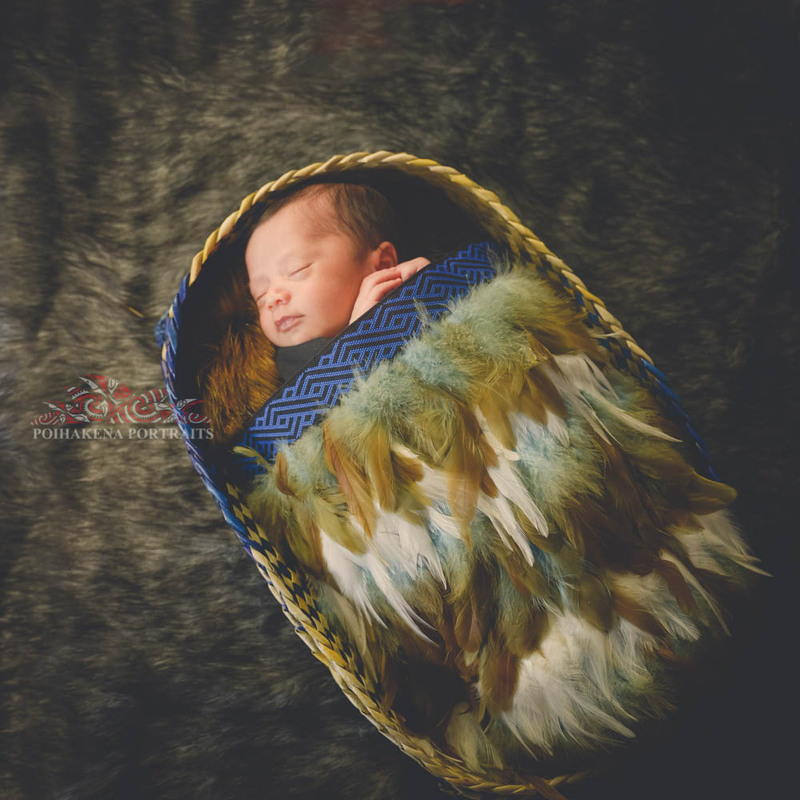 Our korowai are 1 size fits most and we have several for the kids. We have enough to dress up to approx. 10 people in the one Portrait. Some people have brought their own items along so if you’ve seen something in our photographs that you like please contact us and confirm that it does belong to us. A single portrait package has the 1 portrait in 4 print sizes , 8×10, 5×7(2), 5×3.5(2) and wallets(4). It also comes with the 1 digital file on disc. We have our own taonga, can we bring them? How many photos can we get? A Portrait Day sitting is 20mins. Depending on how agreeable everyone is we can take about 10 different poses during that time. We will shoot to your requirements. 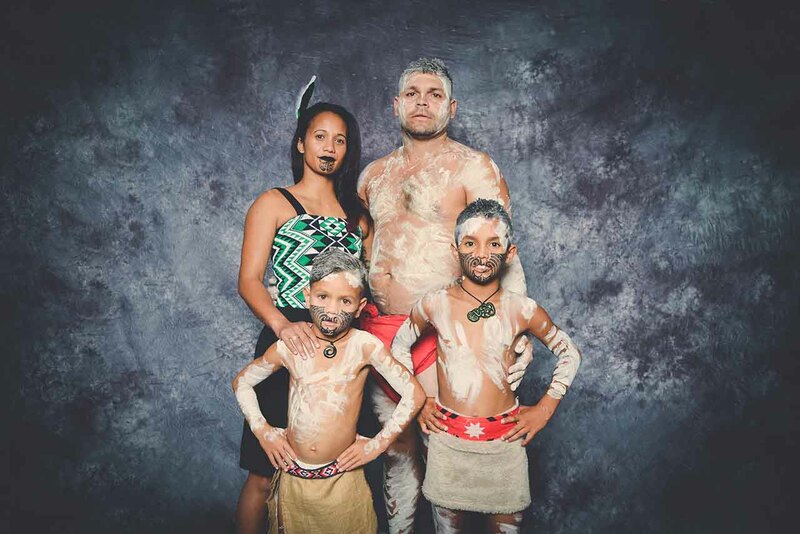 If you want a family photo and one of just the kids then that’s what we will create. We recommend looking at our other photos to get an idea of what you would like for your session. Wear solid colours and collared shirts for the menfolk. Dress pants or nice clean jeans will always look classic in a portrait. 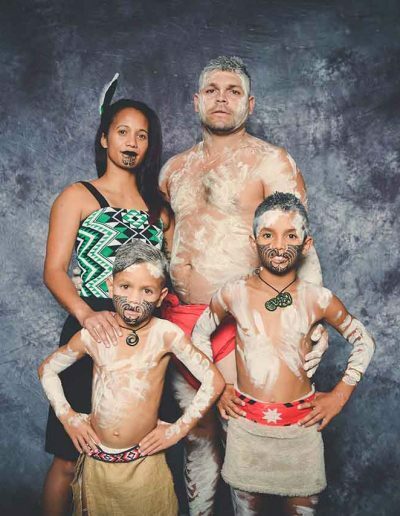 You don’t have to dress up for your family portrait. A plain shirt will also look good with a Korowai should you choose not wear a costume. Strapless bras and clothes that are easy to change are a must if you want to get dressed up. If you have clothing from a different nation that you want to wear for your photograph please do bring it. 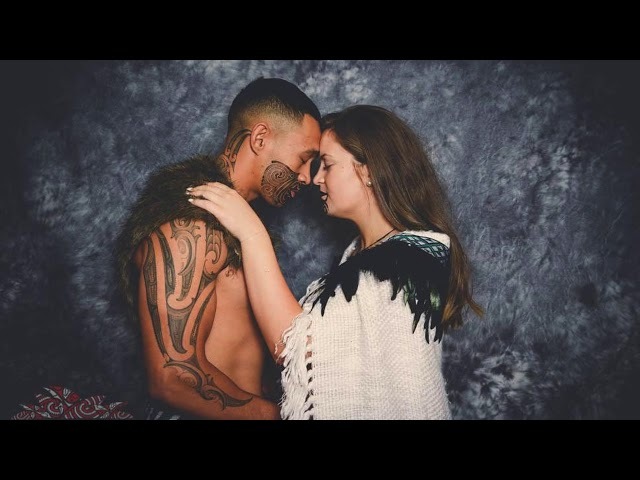 We have potae, korowai, some kapahaka costumes, and rapaki. What about eyeliner, make up etc? If you are having a private session a make up artist can be arranged at your cost if you require a more made up look.We do not have an in house make up service. We ask that you come to the session with your make up already applied how you want it. If you have cold sores or are prone to them please bring your own lipstick. 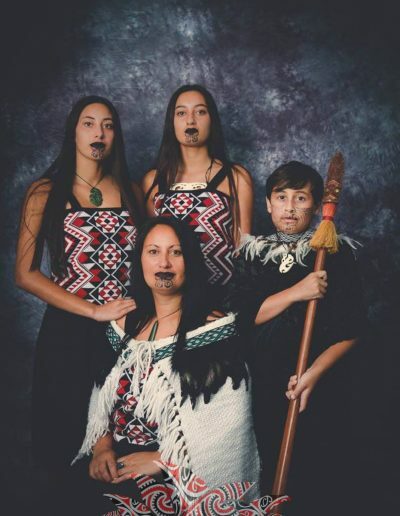 When you arrive we will get you to complete some paperwork, choose your outfits, apply moko should you want them and talk about what you want to do with your portraits. When your session starts we will usually photograph the family as a unit first and then individuals. If you tell us you just want a group photo then that’s all we will shoot. Afterwards you will be shown your unedited photographs on an iPad. From these photographs you will choose your package print and order any products you want. Do we have to pay for our package on the day? You must view your photos and make your order on the day. We will only back up the photos you choose so please allow time for this. Payment must be made at the time of ordering. We accept cash, visa/mastercard or paypal. A 6 week Layby is available on orders over $400 with a $100(or 25% which ever is greater) deposit paid on the day. Your order will be delivered to your home address approx 2-4 weeks after your final payment. How long will it take for our package to arrive? Out turn around time for your products will be about 2 weeks for Prints & Discs and 4 weeks for Canvas. Your package will either be posted to your home or available for pick up from the organising venue. What if we want a longer session? You are welcome to Commission a private sitting at our studio in St Clair NSW. There is only a limited number of these sessions each month. The package starts at $300 and includes 5 digital files. We do offer private sessions at your home. These start at $500 and include 5 digital files. DONT MISS OUT ON ANOTHER $40 PORTRAIT DAY! 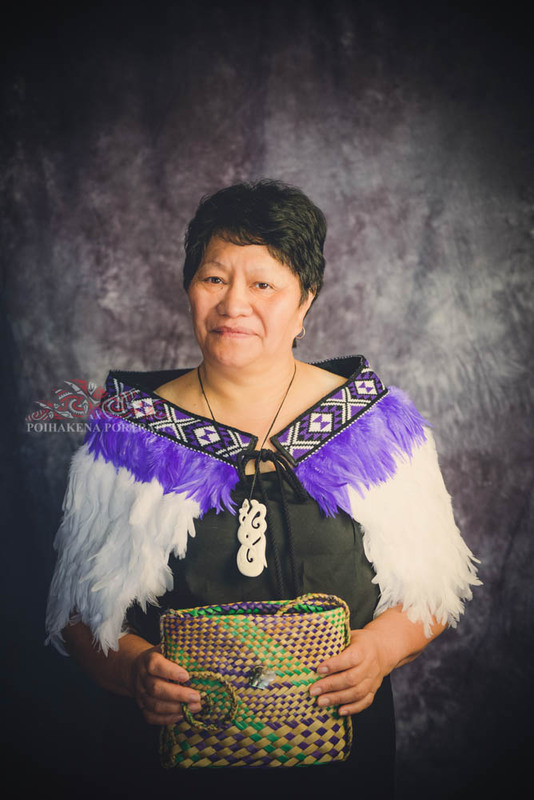 Sign up to our panui and get early access to Portrait day sittings. 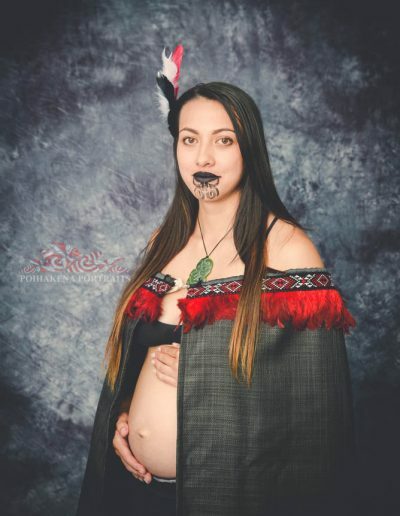 Teowai Ratahi (nee Hiku), Nga Puhi & Waikato. Born in Auckland and raised in Pukekohe. She has been living in Sydney since 2003. Teowai is a full member of the AIPP. 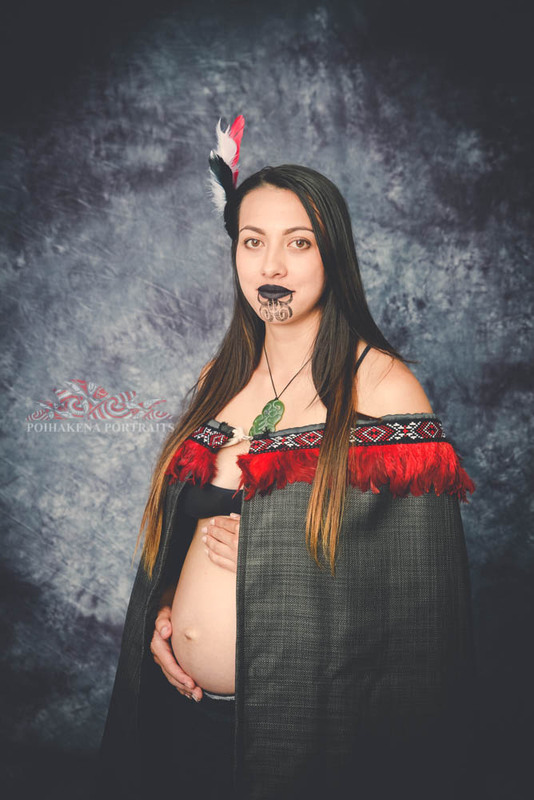 Gareth Ratahi of Taranaki & Te-Ati-Awa. 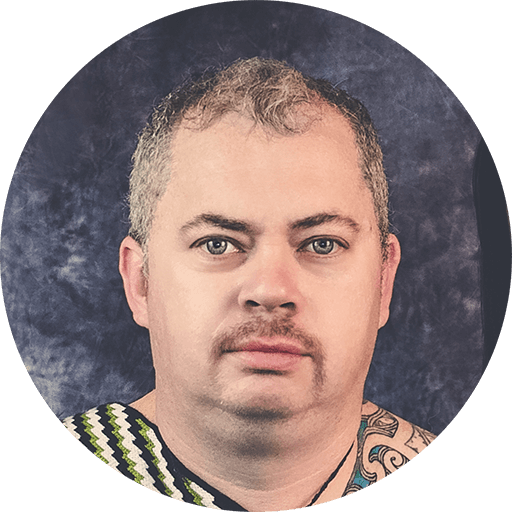 Born in Hawera, raised in the South Island, he is an experienced wedding photographer and sometimes assists on the day . We are always more than happy to talk with you over the phone or email.